Inuit Cree Reconciliation in the News! 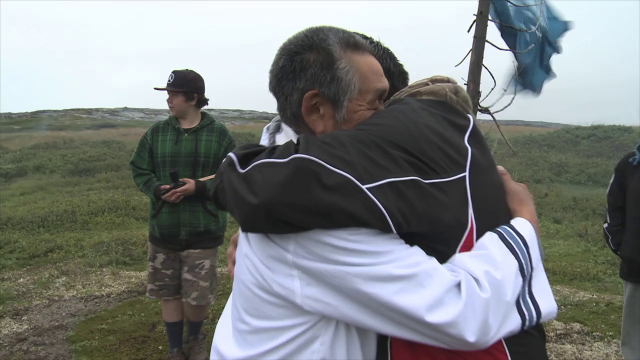 Inuit Cree Reconciliation will screen Friday April 25th, at 6pm at the 2014 Cine Las Americas Film Festival as part of the Panorama Documentary Shorts program. Cine Las Americas is a multi-cultural, non-profit organization based in Austin Texas, offering theatrical screenings of films made by or about Latinos or indigenous peoples of the Americas. 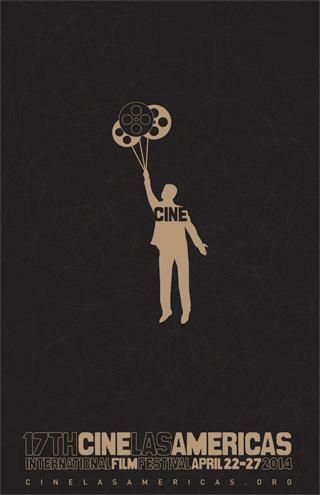 Cine Las Americas promotes cross-cultural understanding and growth by educating, entertaining and challenging the diverse Central Texas community through film and media arts. TO BOOK A SCREENING, rent or buy the film from Vtape +1.416.351.1317 email wandav [at] vtape [dot] org. 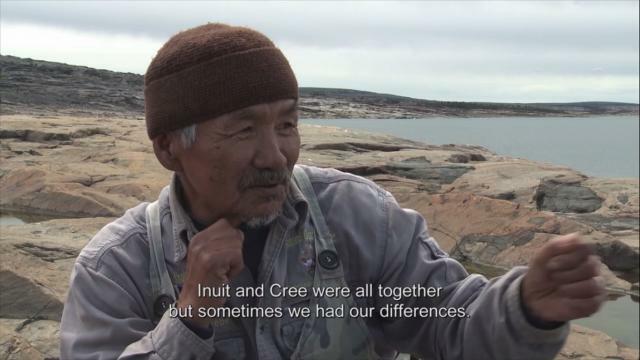 Zacharias Kunuk and Neil Diamond's Inuit Cree Reconciliation wins Best Short Documentary at the 2013 imagineNATIVE Film + Media Arts Festival! 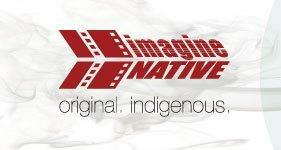 The 14th annual imagineNATIVE Festival presented the most compelling and distinctive Indigenous works from around the globe, October 16-20, 2013, in several downtown Toronto venues. Inuit Cree Reconciliation will have a FREE screening at the Univerity of Toronto's First Nation house as part of the imagineNATIVE Film + Media Arts Festival indigiFLIX 2014 Community Screening Series during Indigenous Education Week. 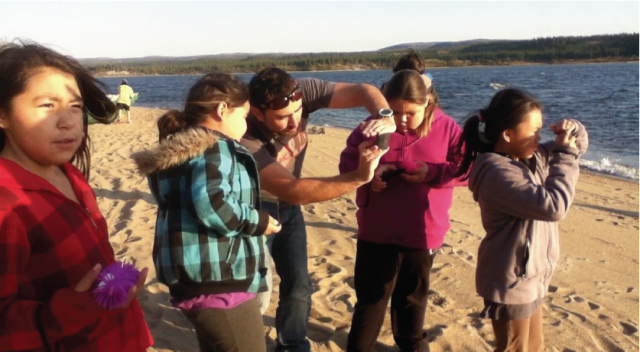 Screened as part of the Meeting Points Documentary Program, Inuit Cree Reconciliation will be presented for the first time to audiences at the TIFF Bell Light Box on October 17, 2013. "journey to the remote site where their ancestors once clashed to celebrate 200 years of peace. Elders recount dramatic stories of battles, heroes and peacemaking from two different cultural perspectives. 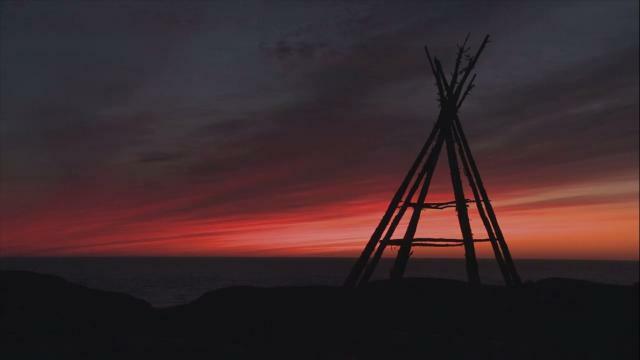 Coupled with incredible footage and a fantastic soundtrack, the film depicts the modern complexities of two communities living together in Canada’s Far North and an age-old conflict between the Cree and Inuit that lasted more than a century." 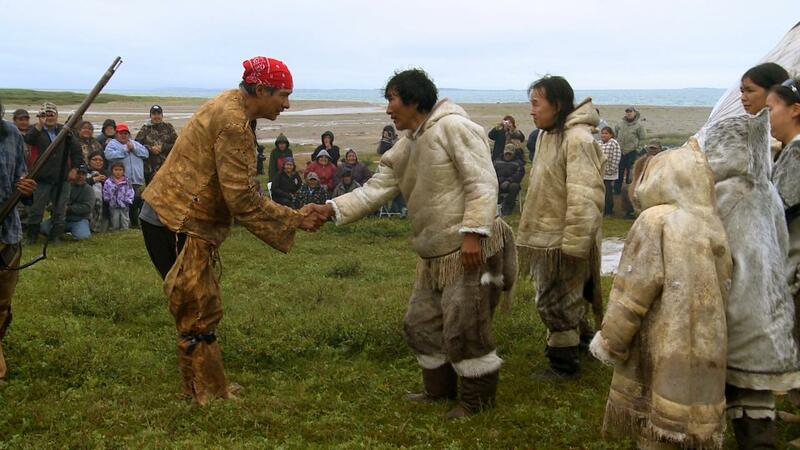 During Inuit-Cree Peace Ceremony, Inuit leader extends his people's forgiveness to the Cree community, accepting their apology, and inviting both People to travel down a new and better road together. Cree leader appology to the Inuit people at the Inuit-Cree Peace Ceremony. 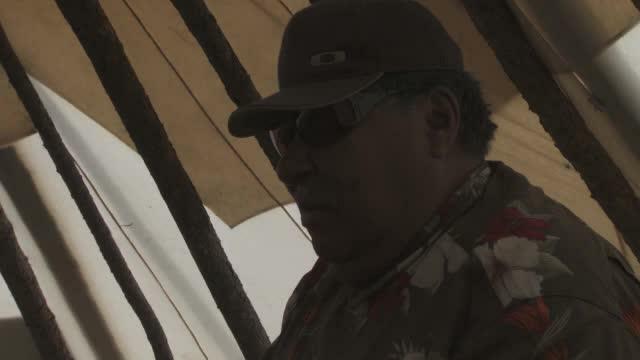 Alex Tukatuaq (Inuit elder) talks about living with the Cree in Kuujjuarapik-Whapmagootsui. 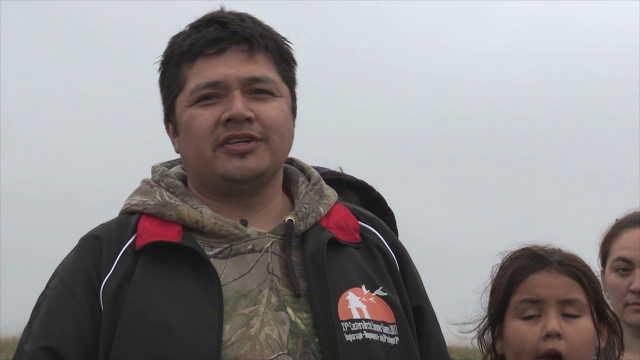 Co-Directors Zacharias Kunnuk and Neil Diamond along with actor Natar Ungalaq travel to Whapmagootsui-Kuujjuarapik. Maggie Natachequan, an elder from Whapmagoostui, tells the story of how an Inuk attacked a Cree camp. Jake Anuwakat, an elder from Umiujaq (Quebec), tells a story of how Cree attacked Inuit in the region. 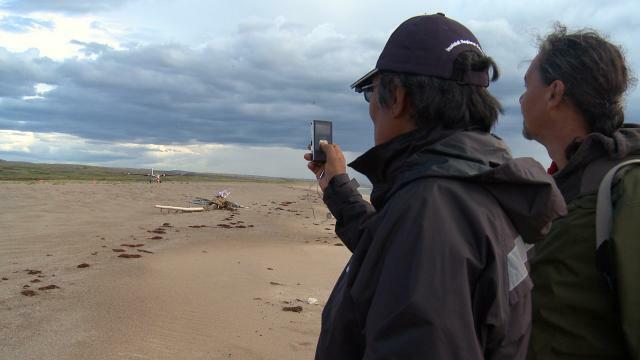 "Inuit Cree Warfare" is the development/research title of one of Isuma's new feature film. We will share on this channel our researches and stories behind this part of our History. This project is led by: Zacharias Kunuk (Inuk), Ron Sheshamush (Cree) and Neil Diamond (Cree).